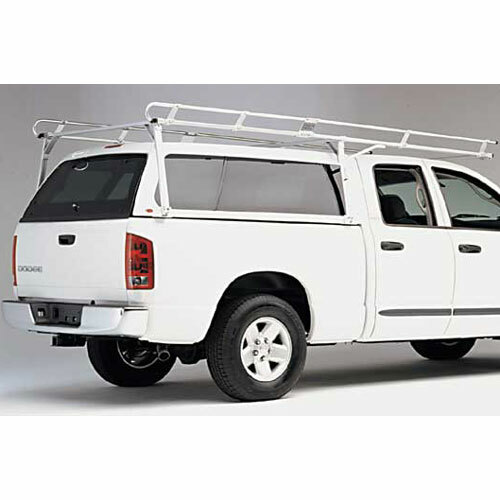 The Hauler c10dd6ex-1 Dodge Dakota 2005+ Club Cab 6.5 foot Bed Aluminum Pickup Truck Cap, Camper Shell Utility Ladder Rack provides Hauler's trademark quality, engineering and good looks. 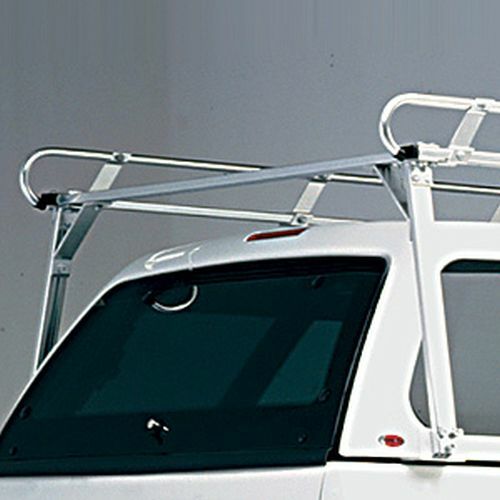 Hauler Heavy-Duty Aluminum Pickup Truck Cap Racks are designed and constructed with bright dipped, anodized aircraft aluminum making them as visually appealing as they are rugged. 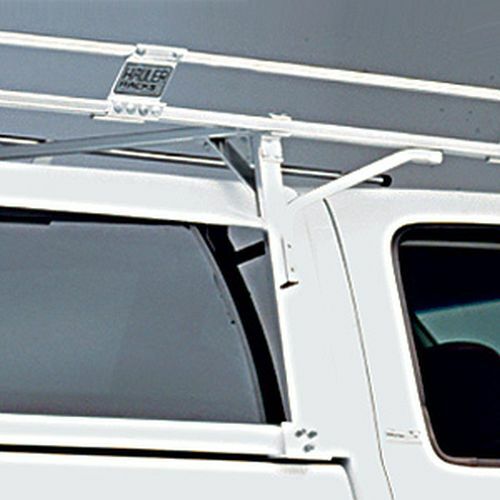 The Hauler Heavy-Duty Aluminum Pickup Truck Cap Rack is a 3 crossbar design with added heavy-duty support braces for maximum strength and durability. 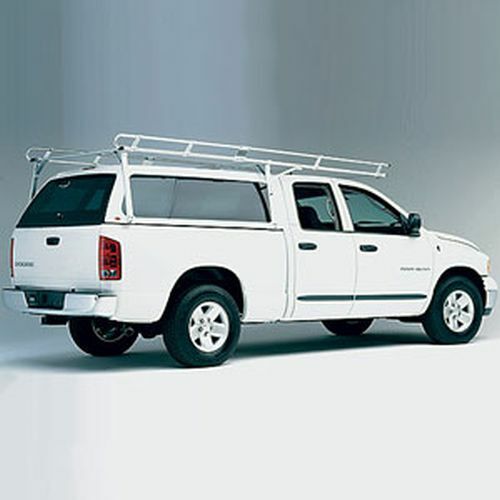 The Hauler Heavy-Duty Aluminum Pickup Truck Cap Racks are designed to fit around most caps including high-low caps and cab level caps. 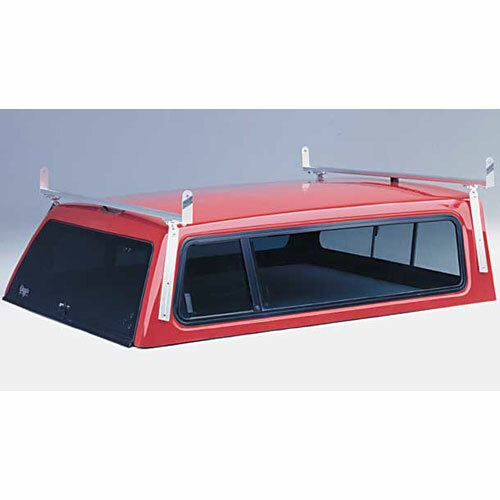 The Hauler Heavy-Duty Aluminum Pickup Truck Cap Rack fastens to 4 mounting plates that are bolted to the top of the pickup bed rail and extend out from under the cap approximately 4 inches from each of the 4 corners of the bed. 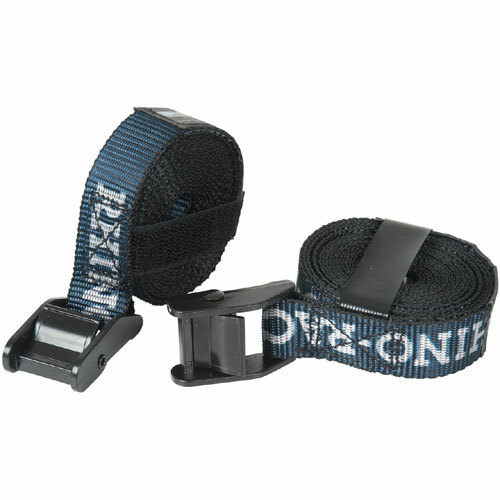 The cap is then repositioned and fastened over the top of the plates. 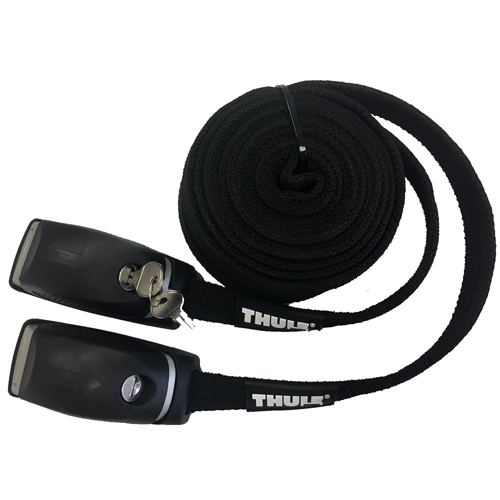 The Hauler Heavy-Duty Aluminum Pickup Truck Cap Rack fastens to the mounting plates and is designed not to contact the cap. 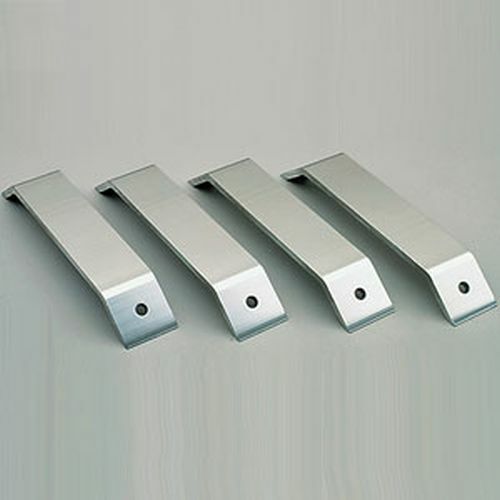 If your cap overlaps the top and outside of your pickup truck bed rail, so that it interferes with reinstalling your cap, your cap will need to be cut or notched in order to install the mounting plates. 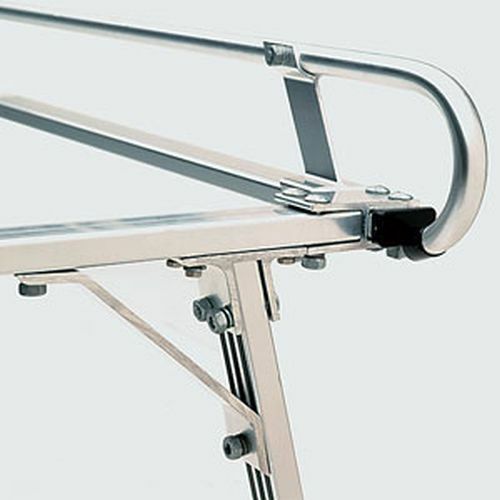 Pickup Truck Caps that are taller than the cab need to be measured from the top of the bed rail to the highest point of the cap to allow for proper clearance. 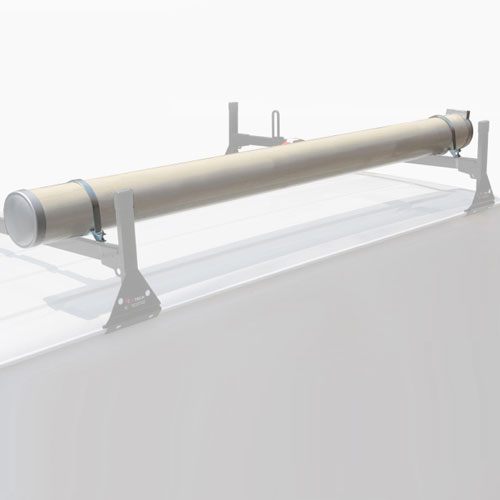 The Hauler Heavy-Duty Aluminum Pickup Truck Cap Rack has a 1000 lb weight capacity and includes all stainless steel and galvanized fasteners needed for the installation. 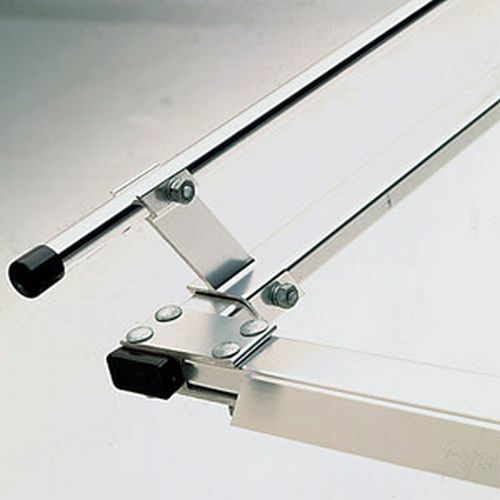 Note: An additional $40 per rack will be added to orders requiring custom legs (over 28 inches).